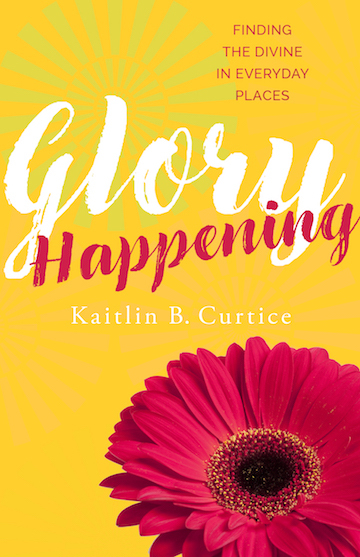 Kaitlin Curtice has an amazing gift. She looks at life’s moments– large, small, and in between– and she finds the God in them. Moreover, she has a beautiful way with words; she can make us see the God in every moment, too. I love her voice, I love the huge heart that drives it, and I can’t wait to hear more from this bright light.